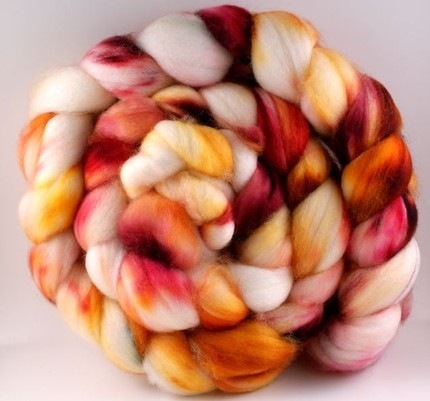 Yarn Candy Monday: Sheepish Creations... nothing short of Magical! 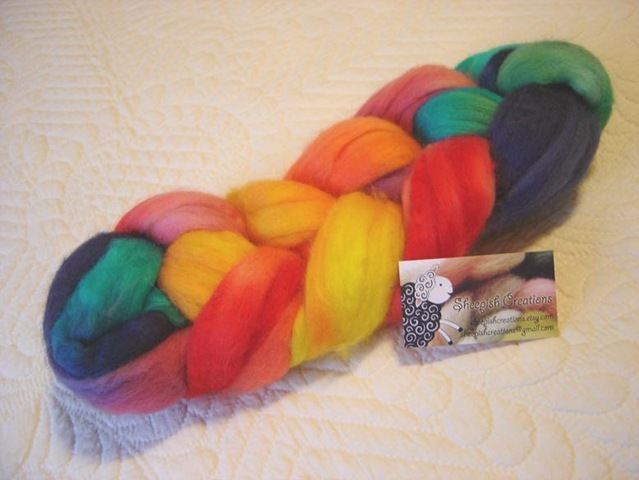 While Surfing on Etsy.... (don't do this unless you have room for MORE BEAUTIFUL FIBER) I came a across a great little store: Sheepish Creations - a great little fiber store featuring hand dyed fibers and handspun yarns from a very creative mother and daughter team of fiber artists! 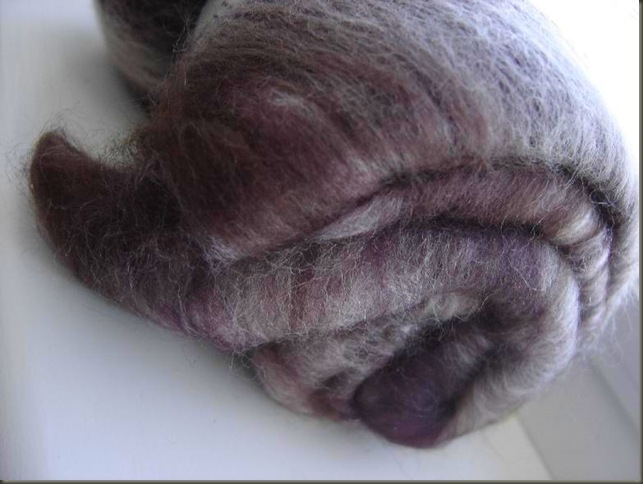 I was particularly intrigued by their "Mystery Colorway" listings... basically for 4 oz hanks of various fibers (i.e. 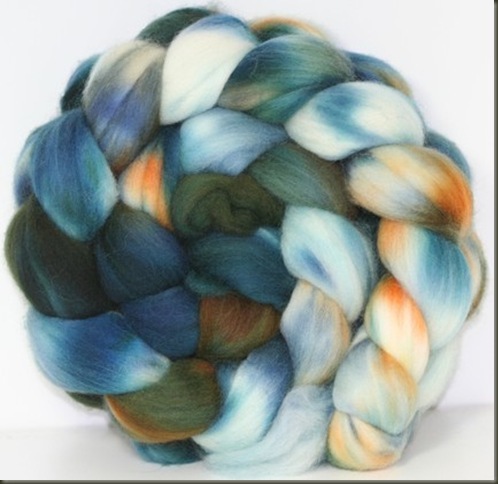 Corriedale and BFL) in unique mystery colors. I often buy fibers that are photographed and described listings, but this was the first time I felt compelled to order "Surprise Fiber." I have been really inspired by other spinners lately who choose braids of hand dyed fiber in colorways that I don't seem to be drawn to (browns, oranges, etc) and somehow come up with amazing beautiful hanks of yarn! I thought, hey why not! 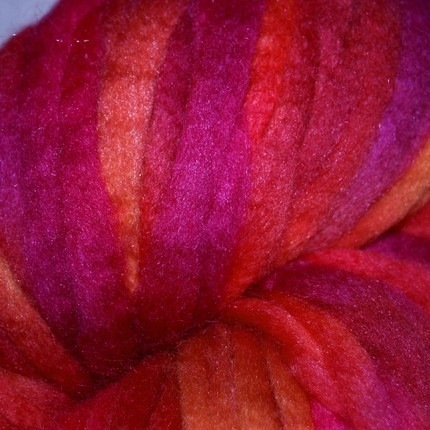 I'll get some lovely fiber, and someone else will choose the color for me... give me a chance to step outside the box! 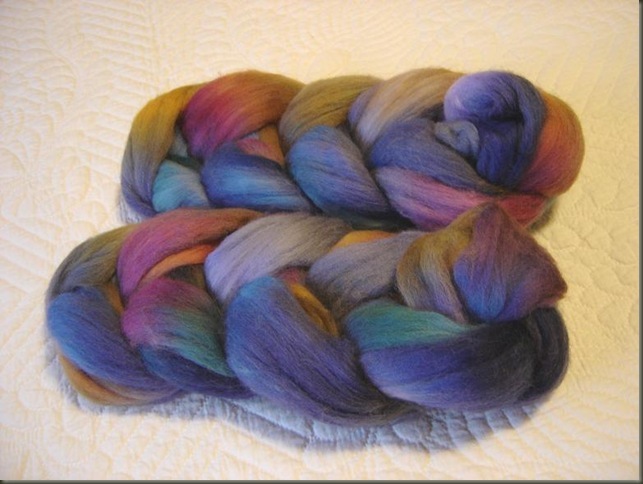 I'm not sure what these will become yet... but I'm sure I will have fun petting them and daydreaming of what they will be "when they grow up" into yarn later on this month. I'll keep you posted as the spinning unfolds! 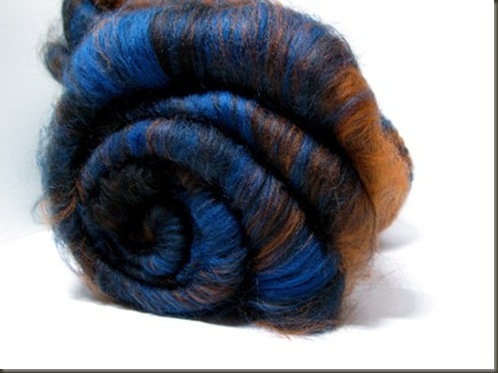 Needless to say, I will definitely be ordering more of this stuff... exceptional quality and enchanting colors! If it wasn't for Iron Knitter and Sock Wars, I would have jumped right into the spinning. I am showing *much* restraint! Don't you Think? 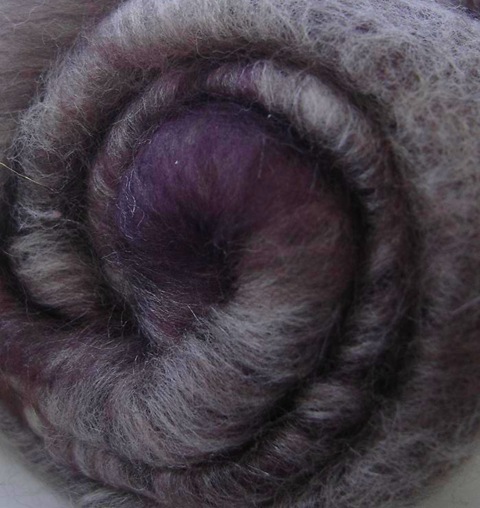 How do you resist the urge to dive into a new project? are you a Monogamous knitter/spinner? For more info about Sheepish Creations... click the banner below! Thanks for the Great Fiber Ladies!